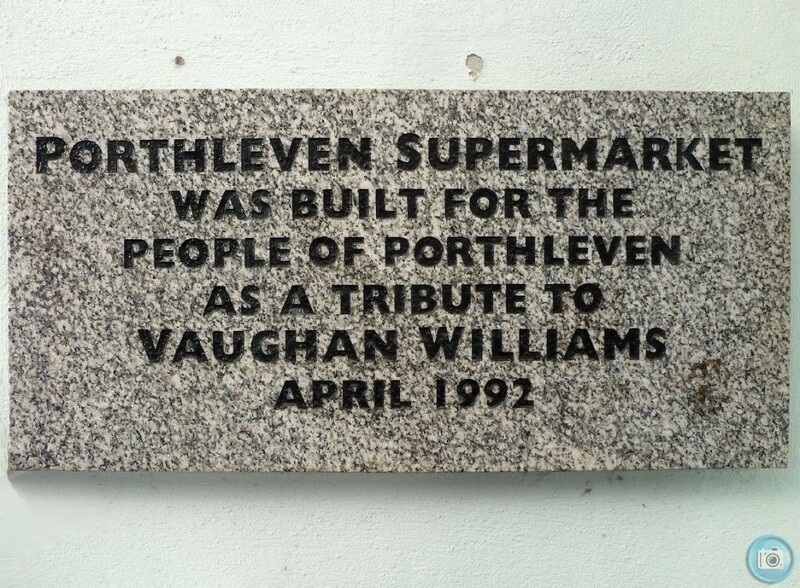 Porthleven Supermarket has been serving Porthleven and its neighbourhood since 1992. 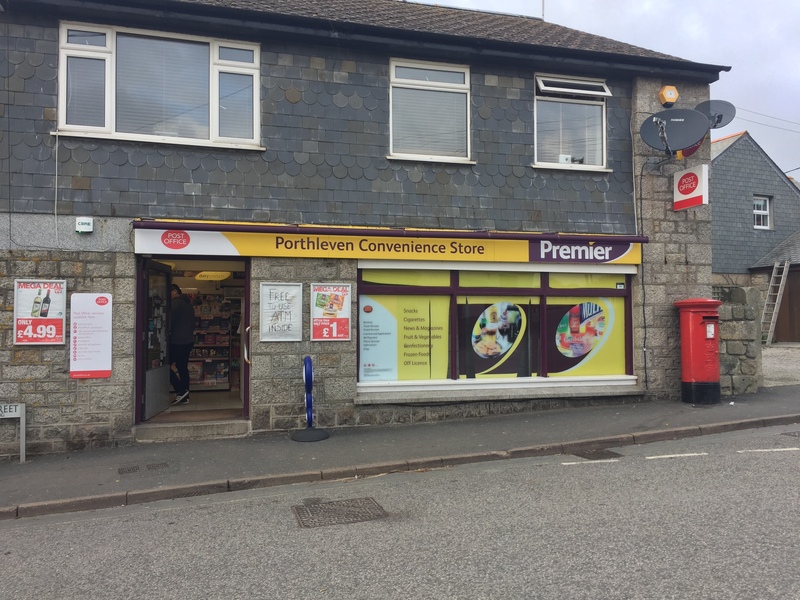 This family owned store, trades as a member of the Costcutter group, which enables them to offer branded goods at competitive prices. 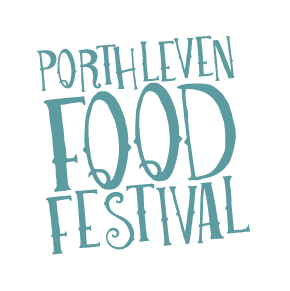 They also stock a wide range of local food and drink including Vicki’s Bread, Trevarthen meats and local ales and ciders. They also have a free to use ATM.